Never thrift shop a week before a major sale. 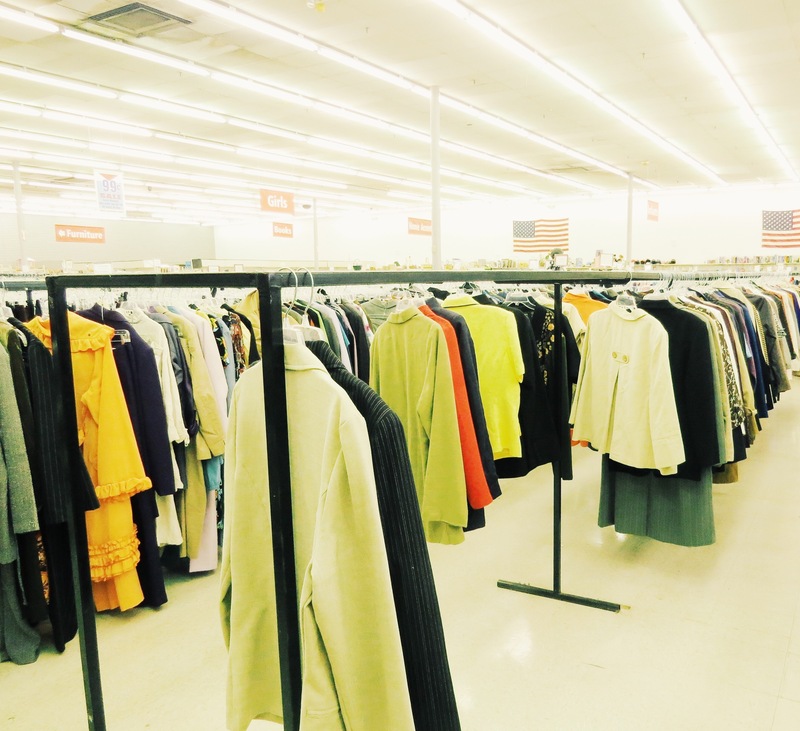 A lot of thrift stores won’t stock new inventory in preparation for the sale and the daily discounts don’t apply. Use this time to assess your wardrobe to make space for the items you plan to add!